Download vector file Here. 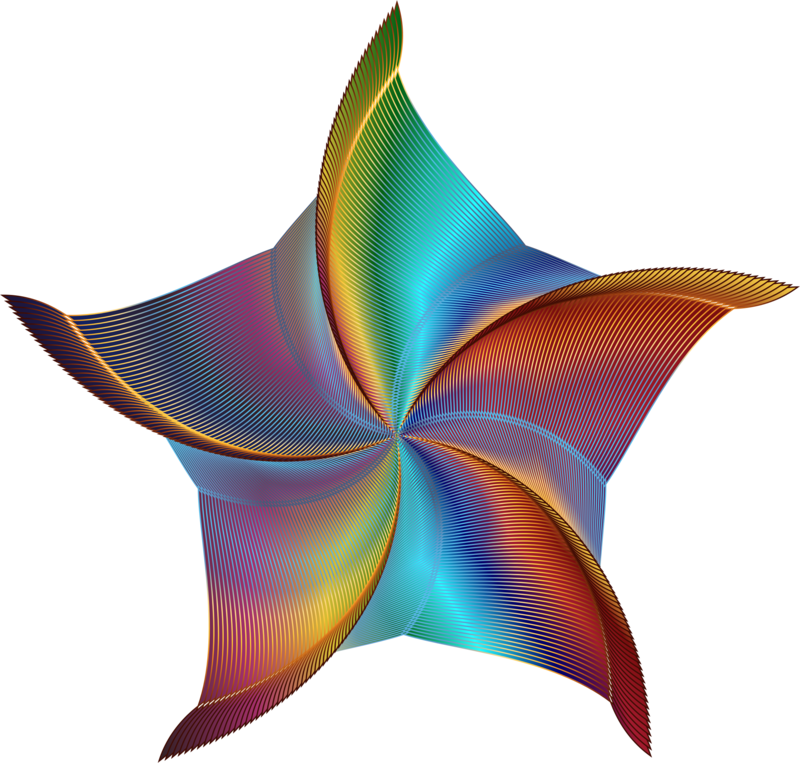 Prismatic colored starfish vector. 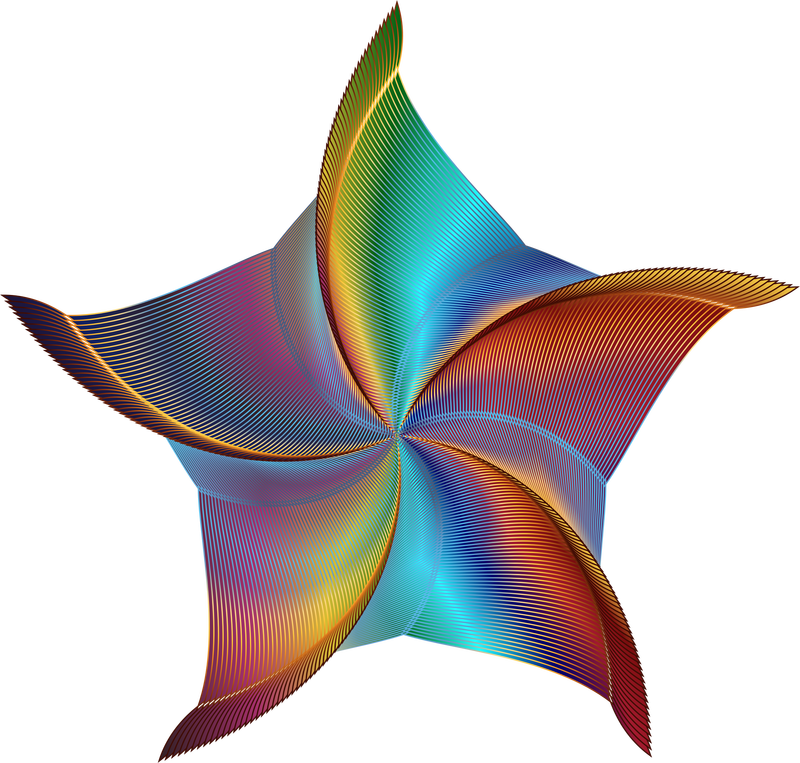 Graphic by Public Domain.